What Are Your Miranda Rights if You're Arrested in San Antonio? What Are Your Miranda Rights if You’re Arrested in San Antonio? If you’re arrested in San Antonio, you need to know your Miranda Rights to make sure that you are protected until you get an attorney or have a chance to discuss your situation with McRae Bail Bonds. When a San Antonio police officer details Miranda rights to an arrested individual, the information may seem overwhelming. That’s why it’s best know your rights prior to an arrest in Bexar County. If you are arrested while in the military, your Miranda Rights require that you must be advised of your legal rights at the time of questioning, whether detained or not. 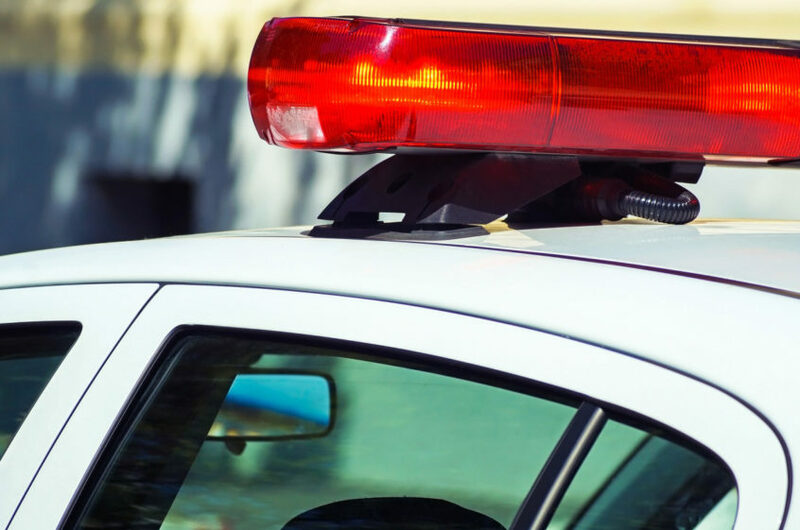 In the following article, McRae Bail Bonds will detail the Miranda warning used by law enforcers so that you can be a well-informed citizen. If a police officer questions you, you can refrain from talking. This right is based on the 5th Amendment to the U.S. Constitution, and helps citizens protect themselves from letting their mouths get them into trouble down the road. This warning acts as a reminder for all detainees: A law officer can submit anything you say to him or her as evidence in the event that your case is tried in court. Detained citizens cannot be forced to say anything that would incriminate themselves. With this in mind, you can wait until an attorney is present prior to giving testimony during questioning. This right is also based on the 5th Amendment to the U.S. Constitution. Hiring an attorney can be costly. That’s why the 6th Amendment to the Constitution states that persons sent to trial have the right to an attorney, and will be afforded one by the judicial system if you are unable to pay for one yourself. You never have to give up your rights. If during your arrest you choose to “waive your Miranda rights”, you can “plead the 5th” at any time to stop the questioning. The 5th Amendment grants you that right. This is a “Yes” or “No” question that absolutely must be answered clearly. Choose wisely. Navigating the judicial system can be intimidating. With a good understanding of your Miranda rights, you may be able to better protect yourself from potential harsh sentencing and other legal entanglements if you need a San Antonio bail bond. If you, a loved one, friend, or coworker happens to get arrested in San Antonio and need assistance to get out of the Bexar County Jail, please give us a call at (210) 463-5561. At McRae Bail Bonds we’re available 24 hours a day, 7 days a week to answer your questions about the jail release process and bail bond payments.